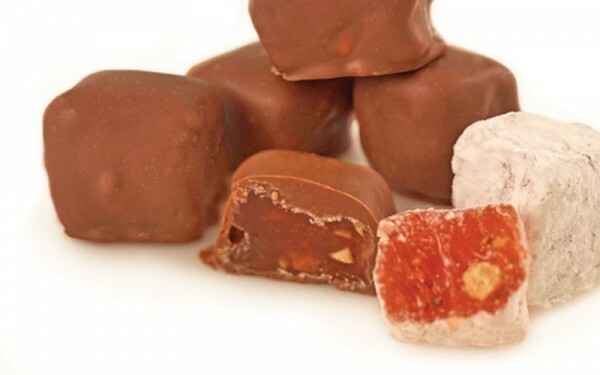 Authentic Turkish Delight with almond and rose flavours covered in our delicious silky smooth milk chocolate. milk solids 24%.Contains milk, soy and gluten. May contain traces of other nuts.